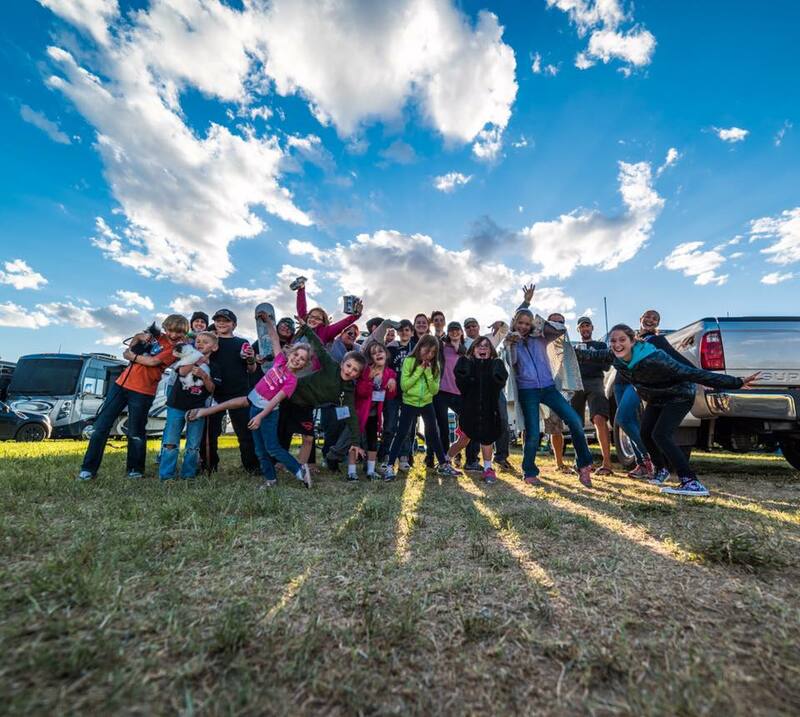 We are proud to offer options for families at our National Rally! 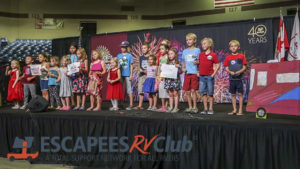 Kidscapade, powered by Fulltime Families was introduced at Escapade in 2016. If you will be attending with your children or grandchildren plan to enroll them in Kidscapade. This is a free program and it’s a perfect opportunity for them to meet other young SKPs while you’re attending some seminars or browsing the market, and they have a lot of fun activities planned! There are two sessions at each Escapade and children between the ages of 4 – 16 are welcome to join in on the fun! 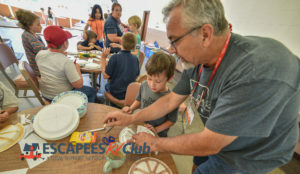 During their Kidscapade sessions, our youngest RVers get to participate in a variety of activities, often focused on a particular theme for the week. In the past, these themes have incorporated aspects of the local history, encouraging the kids to do some hands-on learning! 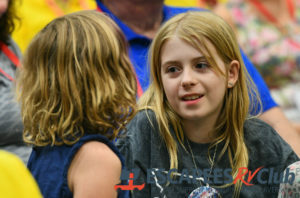 Activities include crafts, story time, and physical activity to engage their minds and bodies. Those who want can also participate in Escapade’s Got Talent, our annual variety show where attendees display their vocal talent, knack for instruments, or their witty humor.